If you are wondering why the City of Westside, there are plenty of great reasons. The City of Westside is centrally located between larger towns, making it attractive to people who want to work in the city, but then return to their quiet and safe homes. Westside, Iowa is home to people of all ages that like to make a small town their home. This Iowa community is full of great people, churches, organizations, parks/recreations, and more to make everyone feel welcome and at home. 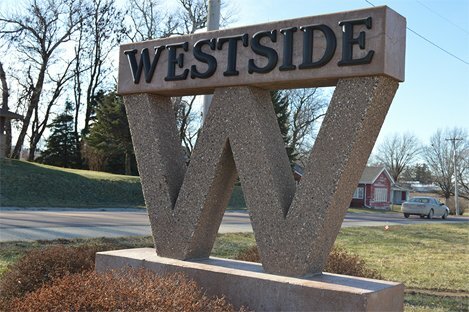 Families, singles, and retirees enjoy living in a small, safe community, and Westside offers up all the comforts they look for in a Midwestern community. Westside, Iowa has all the perks of small-town living, while being close to larger cities. People look out for each other and keep their city safe and clean. Kids can safely play outside and neighbors still stop and chat when meeting on the sidewalk. Whether you are raising a family, enjoying your retirement, or just want a warm slice of Midwestern living, Westside, Iowa is the place for you.